Just me and Patrick again this week, we started off with talk of Guardian Heroes, Shadow Complex, Dragon Age II, Sonic Collections, Gears of War 3 and Batman: Arkham City. Also this week, we talked “The Controller” Battlefield 3 reality show, Ezio in Soulcalibur, Star Wars The Old Republic release date change, Doom 4 delayed, Battlfield 3 case mods, Mass Effect 3 Demo, Sonic 4 Episode 1 price drop, Hulu on Wii and 3DS, another Skyrim fan made video, Assassin’s Creed movie rights, a 320GB Media Hard Drive for 360, Gears of War 3 second DLC, Street Fighter X Tekken, Playstation 4, Men in Black 3, Amazing Spider-Man, the Next X-Box, changes in Final Fantasy XIV, Mark Hamil and Joker, and finally how to opt in for the xbox 360 dashboard update beta. There was a special announcement at the end of the episode about our guest host next week, so you probably want to check that out! 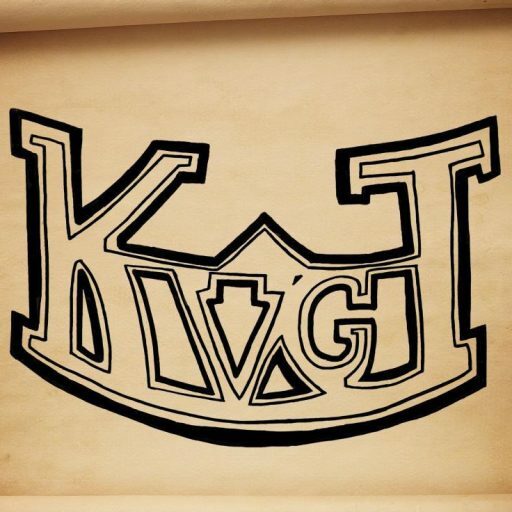 As always, email us at KVGT04@gmail.com, check out the new website at KVGTPodcast.com, and check out our extended family!